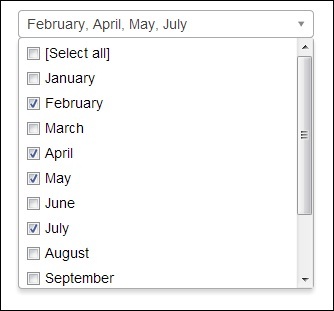 Today we bring a list of latest jQuery plugins released in May 2013. These plugins are fresh, interesting, simple and lightweight. You may find them useful for your next project!! !